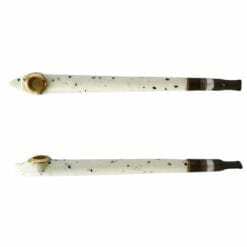 Dokha is 100% pure additive free tobacco which is smoked through a Medwakh Pipe. 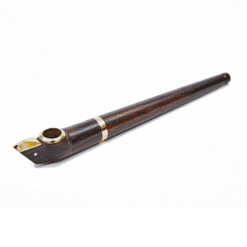 We work closely with many providers around the world to secure the highest possible quality Dokha blends. 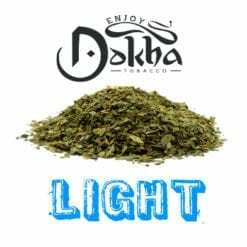 Enjoy Dokha UK is home to all Dokha products, including our very own Dokha Blends, Medwakh Pipes & Dokha Smoking Accessories. Enjoy Dokha are proud to provide our products direct from the Dokha farms in Dubai (UAE). 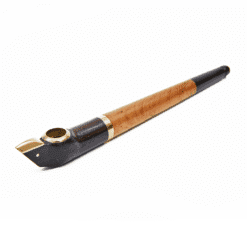 Arabic Pipe Tobacco has an invigorating taste and will leave you completely satisfied, so don’t miss out on our great offers for your Dokha Buzz. 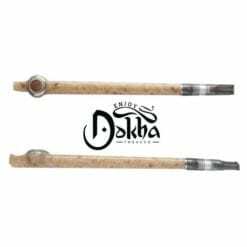 Enjoy Dokha has everything you need if you’re new to smoking Dokha or are a Dokha smoking guru, take a look at our amazing products. 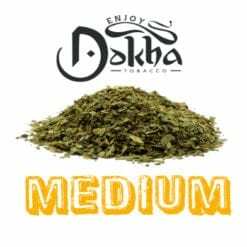 I am from Italy and I purchased many times from Enjoy Dokha, always a great experience, great product, very fast and secure shipping and great kindness from Alejandro and the stuff always available to help me out with my need. 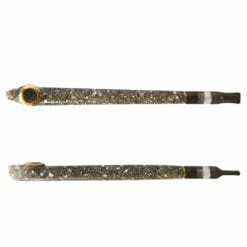 I will never change my Dokha supplier, they are just the best! 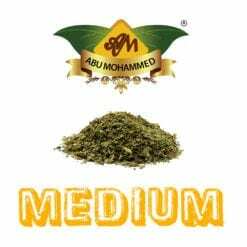 Very glad that I found this shop and that i can enjoy Dokha in UK 🙂 the wide range of products let people easily choose from what they like. 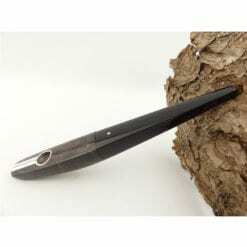 customer service is really nice and delivery is fast, which is a big advantage. thank you for your work guys! 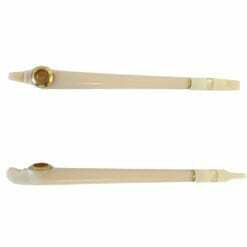 Enjoy Dokha recommend non-smokers to not start smoking as it is damaging to your health. 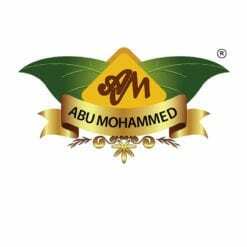 We recommend you to go and play sports. 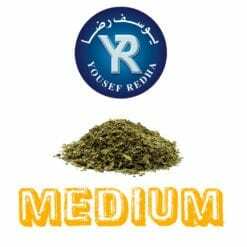 This Dokha site is provided for adults over the age of Eighteen. 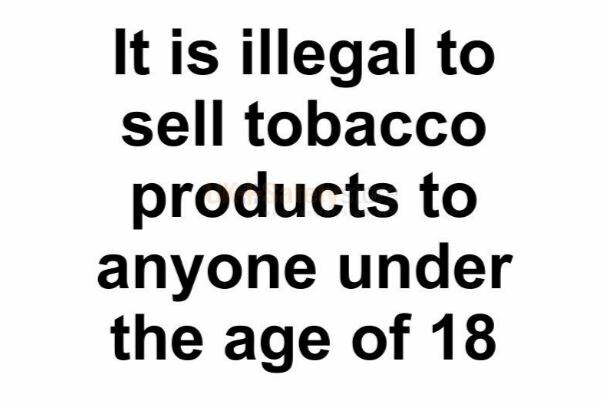 If you use this site to make a purchase when under Eighteen, you are breaking the law. 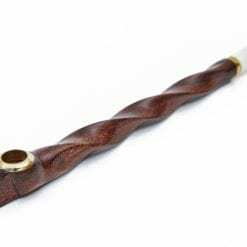 ©2019 Enjoy-dokha.co.uk. 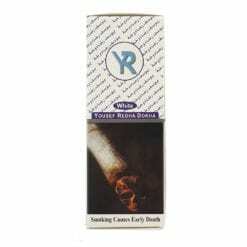 Disclaimer: The pages within this web site contain information pertaining to the sale and use of tobacco products. 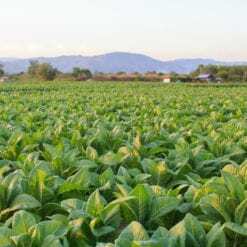 You must be 18 years of age or older to view any pages of this website, and/or purchase tobacco or tobacco related products from this website. 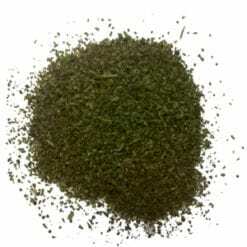 By entering this website, or selecting any item or page of this website, you confirm that you are 18 years of age or older and are of legal age to purchase tobacco products and/or smoking accessories, and do not work for any government agency or office within the U.K. whose intent is to sting and prosecute enjoy-dokha.co.uk (Enjoy Dokha Ltd) by using minor operatives to make unlawful smoking-related purchases. 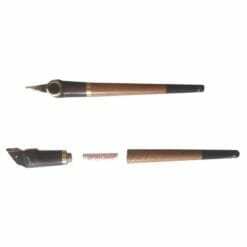 We reserve the right to deny any order we believe has been placed by a person less than 18 years of age, and to verify delivery to a cardholder. 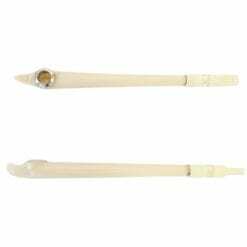 By making a payment and order with Enjoy-dokha.co.uk you confirm you are 18 years or above and legal to do so. 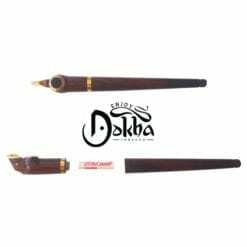 Enjoy-dokha.co.uk is not responsible for errors, typos, or omissions on this site. 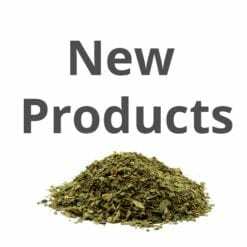 Prices may change without notice. 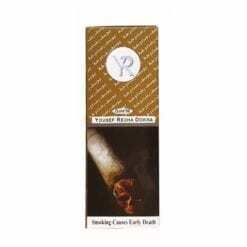 The tobacco sold by Enjoy-dokha.co.uk is meant only to be used in a pipe, and not for use in cigarettes. 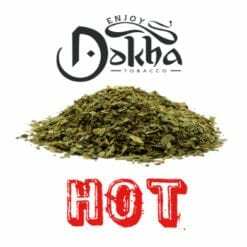 Enjoy-dokha.co.uk does not sell cigarettes. 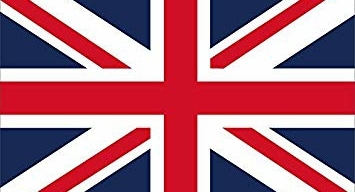 All UK residents will be charged all applicable taxes. 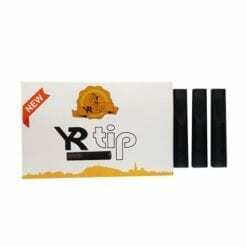 If you are under 18 please Click here.